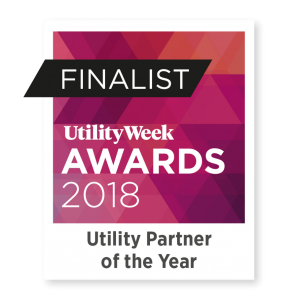 We are thrilled to announce we have been shortlisted for Utility Partner of the Year in the Utility Week Awards 2018. The award has been introduced this year, to recognise the vital contribution that suppliers, contractors and other partners make to the utilities sector. Its aim is to celebrate businesses who help the UK’s utilities to deliver outstanding service to their customers. Over the last 22 years, Water Direct has supported the majority of the water utility companies across the country. Having built strong relationships and gained the trust of our industry partners over the years, Water Direct has become the alternative water supplier of choice, providing critical support during both unexpected interruptions and planned maintenance work. We’re very proud that Water Direct has been recognised for these partnerships in the utility sector and look forward to celebrating the success with our fellow finalists at The Utility Week Awards which will be held in London on Monday 10th December.